I know I’ve been a tad absent from this space over the last week or so. Life is certainly a main culprit for that as I am about to change jobs. But enough about me and my time away from writing on this space. There is plenty to go into from this offseason. 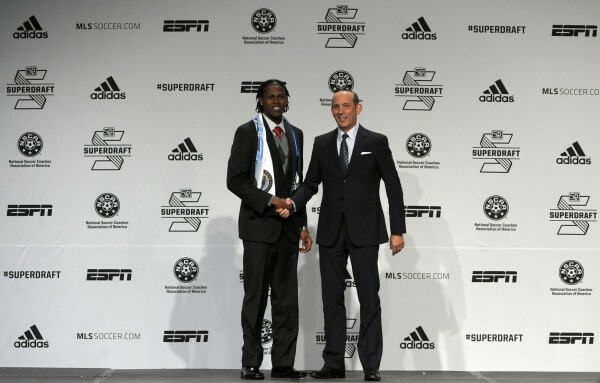 A lot of folks have written up their winners and losers, along with their grades for the SuperDraft. I won’t add to it all that much other than to offer up my two cents on the matter. 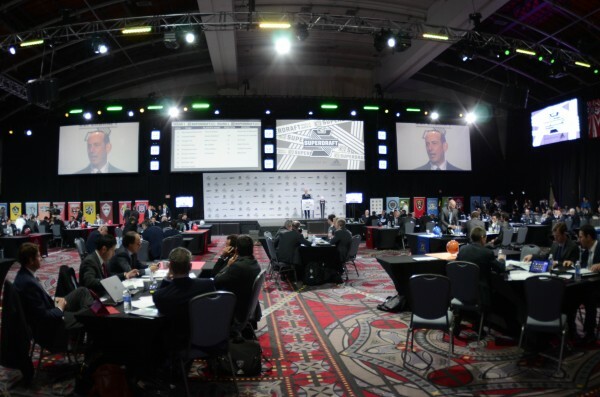 Overall, I liked Philadelphia, New England and Portland’s drafts. All came away with good players, and for a couple clubs, some extra money through allocation. Portland added a GA player, which is always helpful in this league. I think the fans were also a winner in this year’s draft. I say that because the first round was exciting with the slew of trades and everything else in-between. We haven’t had that much excitement on draft day in some time, at least from what it feels like. Those watching online or on TV were losers in a way. The ESPN broadcast this year was very odd. Not having a group on hand to cover the event made it very sloppy to me. The studio group would throw it to Taylor Twellman, who did an excellent job by the way, but sometimes like in the case of the New England/Dallas trade, the information would come in late or incorrect. I know it happens but boy did it appear sloppy. It should also be pointed out that Vancouver was probably a big loser in the draft. I did think initially they had a good set of picks but the way the whole Andre Lewis situation unfolded with him and the New York Cosmos just seemed bad for this team. Throw in the fact that they lost Camilo on a transfer and it has to be a tough winter up in British Columbia. Between the Michael Bradley signing, the moves made by Philadelphia and seeing how D.C. United has re-worked their roster this offseason, it really feels like there is a slight shift towards the Eastern Conference becoming deeper than their Western counterparts. A lot is speculation at this point as it all looks this way on paper but boy has the Eastern group of teams stepped up this offseason in terms of moves. The West on the other hand was already fairly deep. That should be noted too. LA is getting stronger as one would expect. Seattle as well. It will be interesting to see who takes a dip in terms of play this season out west. The expansion race seemed to end 2013 on a high note but we haven’t gotten anywhere yet with Miami or Atlanta. That was to be expected given all the stadium and government situations that were going around, especially in Miami. David Beckham and his group are still working hard to get a team in place there. 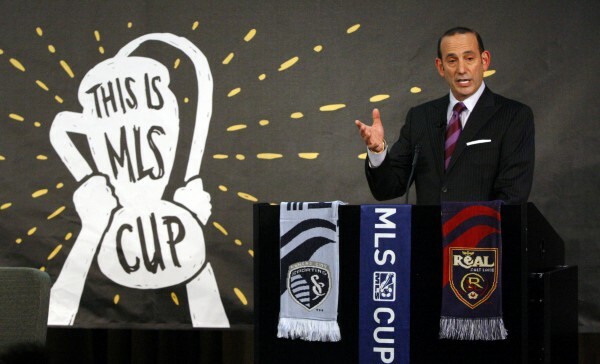 MLS expects to announce something within the next few weeks there. So that is good. Do you think DC’s moves will be enough to make them a contender for the Eastern title? They seem to have gotten older at the back and I haven’t seen anything on Espindola signing with them yet. What are you thoughts on the expansion? Are you on the side of Twellmam that expansion is good or Stevie Nichol’s with diluting the talent pool? Will the Academy’s/College prospects “fill the void” of diluted talent? Did DCU do enough to be a title contender in the East? Maybe. They did get older like you said but I have to admit, so far I like their changes in defense, plus adding Davy Arnaud gives them that veteran leadership that they missed last year. The wild card will still be their offense, if Johnson can get hot, then they’ll be fine. But that is always a big if. I’ve always thought expansion was good for this league. Sure there will be some talent dilution early on but with the way people are investing in this league at the moment, the money will certainly be there long term to make it all worth while. As the academy system continues to grow, so will the talent pool. People tend to forget that the true academy system in this country is still pretty young, especially those of MLS clubs.